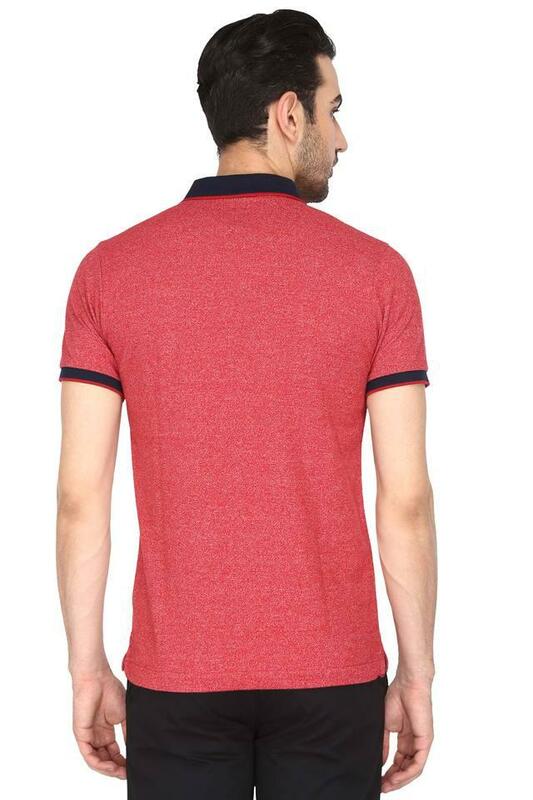 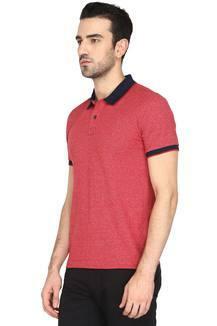 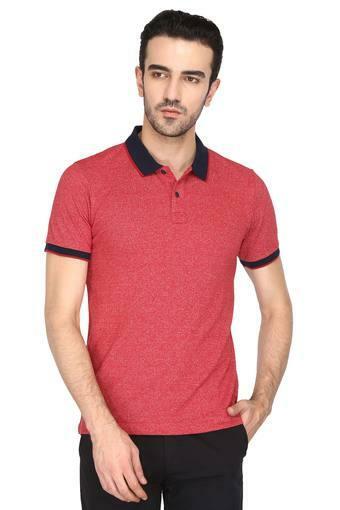 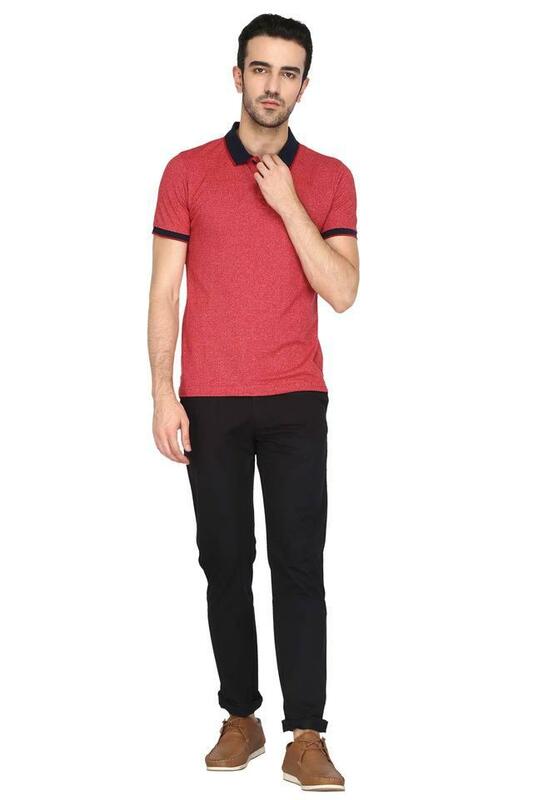 Inspire dapper looks with this polo t-shirt from Arrow Sport. Tailored in good quality fabric, this slub polo t-shirt is light in weight and will keep you at ease all day long. This t-shirt highlights its perfect fit design along with its short sleeves which adds to its design.